Just about any organization that uses technology faces the risk of a cyber security attack. And as technologies we use become more complex and sophisticated, so do the threats we face. Therefore, today’s technology-driven organizations need a comprehensive cyber insurance policy that can help mitigate risk exposure by offsetting costs associated with recovery after a cyber attack. At Atlas Underwriters, we understand that implementing cyber security measures in the face of increasingly destructive cyber threats continues to be a challenge for businesses. Therefore, we aim to assist them by providing tailored cyber insurance solutions that have been designed keeping the precise risks they face in consideration. Our expert insurance underwriters not only help businesses identify the risk of cyber incidents, but also enable them to transfer those risks through the purchase of a comprehensive cyber insurance policy. As corporations continue to modernize using cutting-edge systems and technologies, cyber security has become a major focus. 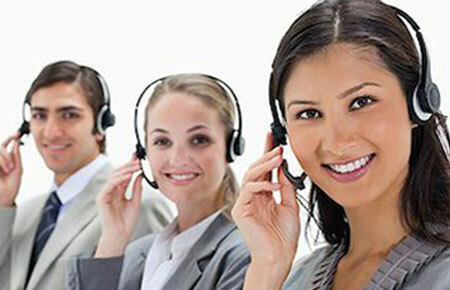 Each day millions of businesses around the world depend on the internet to perform their services. A single data breach can disrupt operations and even shut down the company’s ability to service its customers. Ultimately resulting in damage to the organization’s image, reputation, and bottom line. Hackers are getting very sophisticated in bypassing security measures. Question is what to do once your system has been compromised. In today’s business environment, securing sensitive and confidential information is just smart business practice. Including cyber risk insurance as part of your company’s cyber security plan is critical to your long term success. The term ‘cyber insurance’ or ‘cyber liability insurance’ is used to describe a range of policies related to information security related tools, services, and processes. The purpose of a cyber insurance policy is to offer coverage for losses relating to loss of information, as well as damage to IT systems and networks. At Atlas Underwriters, we understand that every business faces unique cyber security risks. Therefore, we do not adopt a one-size- fits-all approach towards cyber insurance. 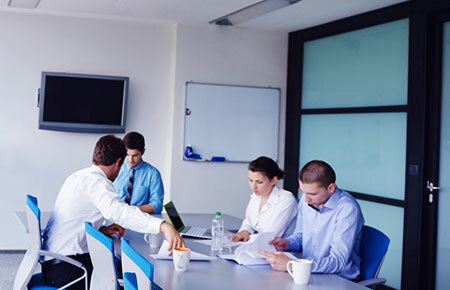 Instead, we leverage our extensive knowledge and experience of the industry to devise a truly tailored solution that offers you the most comprehensive cover at affordable costs and favorable terms. 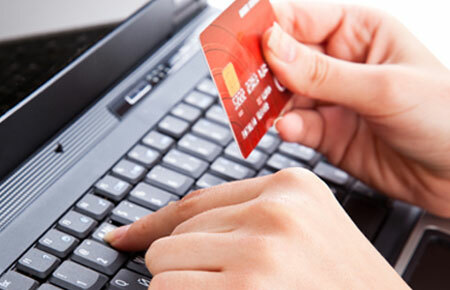 Cost incurred due to damage or loss of digital assets, such as data, software programs, etc. If you are looking for a comprehensive yet affordable cyber insurance policy but are unsure where to start, we can help. 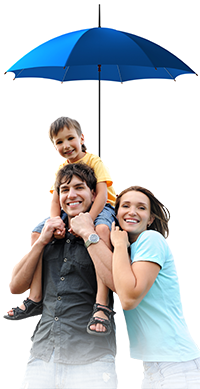 Our experienced underwriters will take their time to understand the risks you face and devise an insurance policy that fulfills your coverage needs and suits your budget. 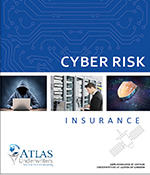 To learn more about cyber liability insurance policies or to schedule an appointment with Atlas Underwriters, please call at (954) 318-7940.